Roberto Cavalli. Spring – Summer 2019 collection. © Roberto Cavalli. Chloé. Metallic finishes, round lenses, floating lenses, Chloé sunglasses, launched with the Spring-Summer 2019 Collection have a flowing profile. 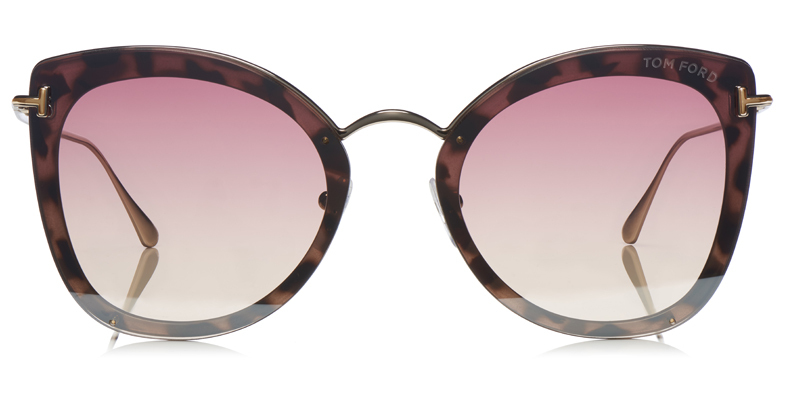 Offered in a new color palette, they are available in gold, petrol or rose gradient lenses. Guess. Rainbow-hued lenses, eccentric frames, everything in the new Guess Spring-Summer 2019 Collection celebrates the spirit of youth, freedom, and freshness. Tom Ford. Oversized 70’s-style proportions, the 2019 Spring-Summer Collection by Tom Ford eyewear features delicate tones that range from pacific blue to coral pinks. These accessories can be worn by men and women. Longchamp. The trendy round silhouette has an ultra-modern bridge, embellished with a gleaming metallic profile around the lenses, finished with an elegant metal plaque on each of the end pieces. Marni. Marni’s avant-garde spirit is perfectly expressed by Marni Rothko, featuring rectangular frames that play with geometric silhouettes and bold volumes. 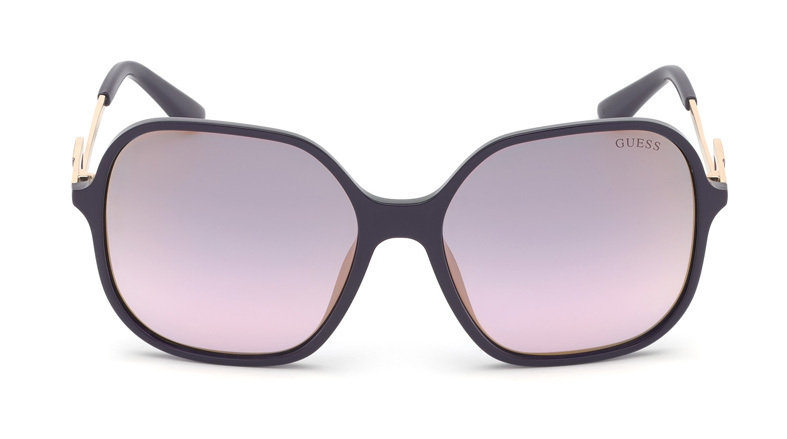 With a 7-layer acetate structure, the Marni eyewear features four gorgeous shades of color. Salvatore Ferragamo. The brand introduces men’s sunglasses crafted from a unique mix of acetate and metal. A single acetate bar replaces the traditional double bridge and adds a sleek contrasting touch that heightens the sharp masculine look.